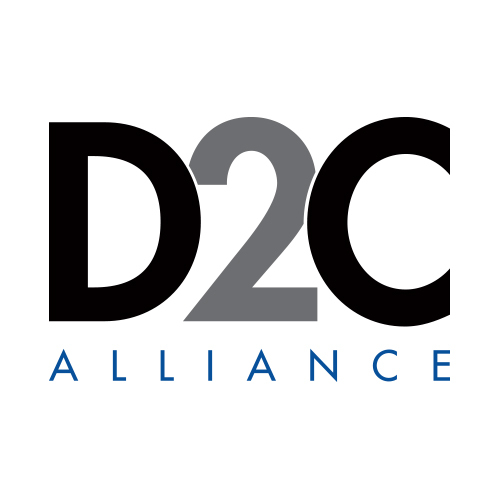 DEG: The Digital Entertainment Group is pleased to pioneer a new direction in media industry advocacy with the formation of the D2C Alliance as a subset of DEG membership. Every major media company and TV network will launch a Direct-to-Consumer (D2C) streaming service in the next five years representing a significant new chapter in how television and film content is purchased, accessed and consumed. As D2C streaming currently is a longtail situation with a few high-reach apps and many low-reach services, DEG’s D2C Alliance is designed to support direct-to-consumer media services of all sizes to tackle difficult challenges and coordinate voluntary best practices and initiatives; advocate for the industry by presenting a common front to the commercial community; and promote member channels through campaigns aimed at building awareness among consumers, as well as through industry-leading events.